Prairie Rose Publications is having a Christmas in July Sale this week. 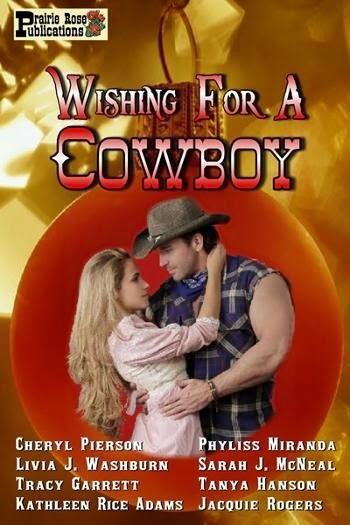 The stories included in the Christmas Anthology, WISHING FOR A COWBOY, are now available individually for 99cents. My contribution is A HUSBAND FOR CHRISTMAS. Jane Pierpont and her son, Robin, survived the Titanic, but her husband went down with the ship and the emotional scars of that night have kept her and her son locked into that frightening event years later . Robin is terrified of deep water and Jane has nightmares and survivor’s guilt. She yearns for a family, a loving husband and maybe another child, but she feels disloyal to Michael’s memory whenever Teekonka RedSky comes near her. Teekonka RedSky loves Jane and her son, but all his efforts to help them past their painful memories of the night Michael Pierpont died have been unsuccessful. 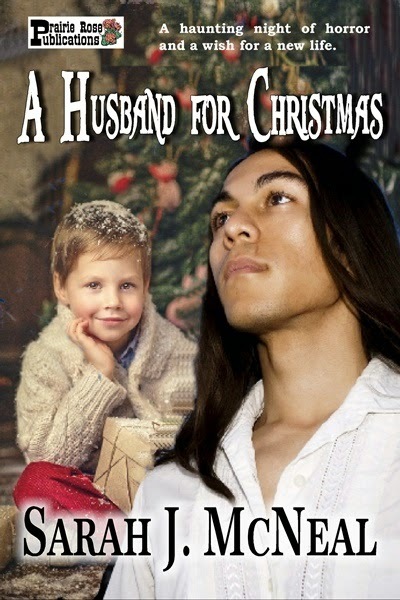 Unwilling to give up, can his Lakota beliefs help him bring peace to Robin and free Jane to love again? Teekonka’s jaw clenched. “Your husband is dead. He’s been dead for seven years.” He stepped back from her. A frown turned his firm lips down. After he walked to the door and lifted the latch, he turned to her again. “I’m sorry. I apologize for reacting so angrily. You still love your husband. I understand.” The door closed, and he was gone. Jane stood alone in a room that had suddenly grown cold and dim. 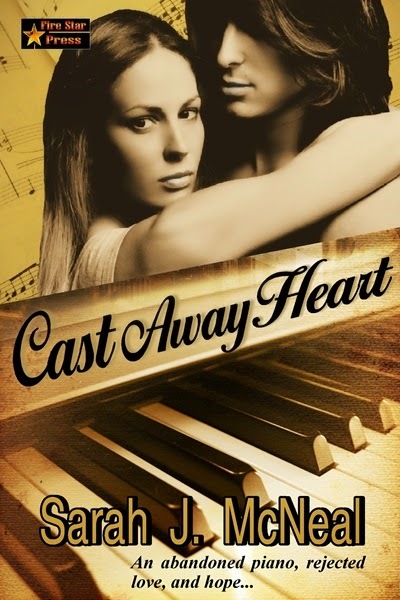 CAST AWAY HEART releases July 10, 2014. You can win a copy by commenting on my blog at Prairie Rose Publications. Cast Away Heart releases July 10. It will be announced on the Prairie Rose Publication BlogSpot. Come on over and comment for a chance to win a copy just for commenting. After her fiancé humiliates and breaks her heart on what was to be their wedding day, Ella Dubois has vowed never to open her heart again. Nickoli Vesa, a Romanian pianist, has loved Ella for years, but she sees him only as her best friend. How can an deserted piano heal a shattered spirit and inspire it to sing again? CAST AWAY HEART (once titled Bitter Notes) is now contracted with Fire Star Press, an imprint of Prairie Rose Publications, has been completely revised and is scheduled to release on July 10, 2014. BUY Links will be added as soon as I have them. 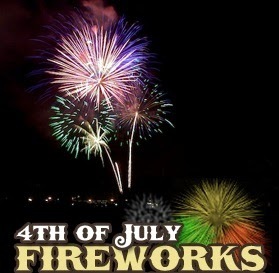 Have a wonderful 4th of July. My AC is out of order--again, but I'm still going to celebrate. I hope you will all stay safe and have some good times.